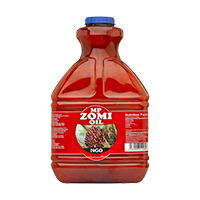 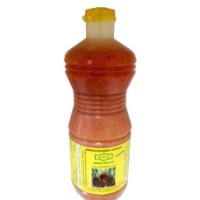 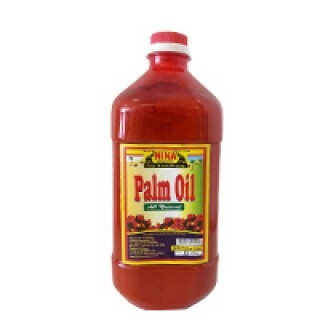 Tags: Red Palm Oil Nina 64.oz . 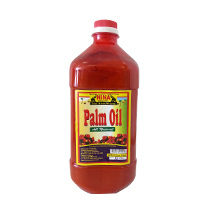 Red Palm Oil Nina 64.oz is 100% natural and produced without the use of chemicals or preservatives. 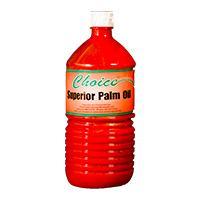 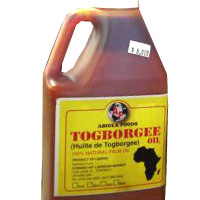 The oil is not refined, bleached, or deodorised and therefore retains all the goodness of its original ingredients. 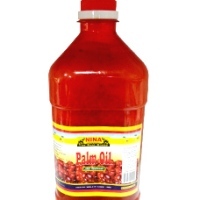 It is also rich in vitamins and nutrients, high in antioxidants and without the impurities found in other oils. 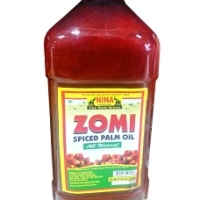 64.oz. 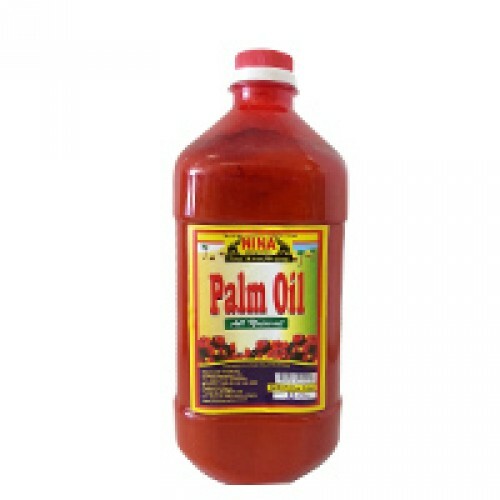 The best prices for this African food item is right here on Deeskus. 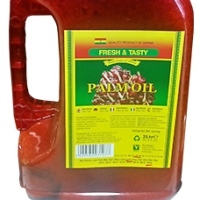 Order now to take advantage of this.